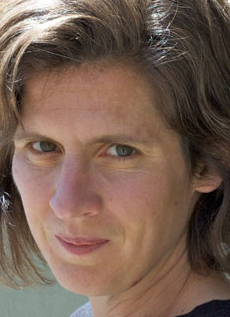 River House: Poems by Sally Keith is a collection where absence becomes palpable, and it is clear that this is a very personal collection as the narrator’s focal point is the loss of a mother. Keith lost her mother and this collection will speak to those who are dealing with the depths of grief, or in fact, not dealing with it well. Grief is one of the most devastating emotions, and it can take months and years to deal with, particularly if the loss is one so central to one’s identity and world. The river house is a place the family vacationed with their mother, and it’s a place that even being shared with others would not have the same meaning because it was a place filled with the mother who is no longer living. At the house on the river caring for her father who was dying. At high tide the road in is swallowed, making the house an island. Hard to describe, but the walls are thin, it isn’t easy getting through storms. Grief is indeed a storm, with waves of anguish and loss hitting a person at varying intervals, leaving them awash in a sea that is unpredictable and hard to navigate, keeping one’s head up. 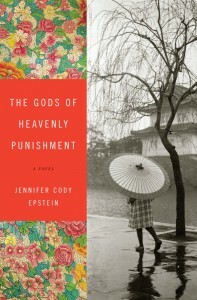 Within the grief, the narrator is attending workshops and going through the day-to-day of a life without her mother. 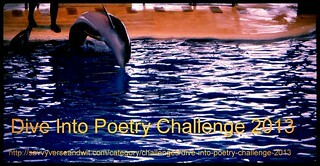 In “6.,” the poem speaks of life as a journey of “being in another,” and the narrator speaks to Inma about loss, and Inma’s response is that “life is not sad,” leaving the narrator to “feel the effort in her turning.” That effort is twofold, the effort of providing advice Inma knows not to be entirely true and the effort of hiding the grief that can still overwhelm her, even long after the loss has occurred. 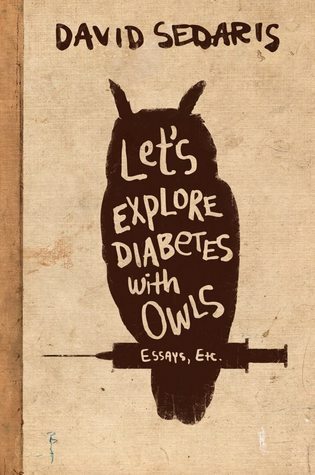 Keith’s poems have a powerful quiet, a storm that lies beneath the surface, much like the storm many of us can sense beneath a person’s facade at funerals and wakes — like there is one word that could trigger the worst of it to burst forth in an uncontrollable torrent. In “17.,” the narrator views a collage sent from Inma, pondering how different it is to look at the storm of images, a near disarray made beautiful with life. In many ways, it is the nearest imitation of life that there can be, unlike a single photo or poem that depicts a paused moment of motion. 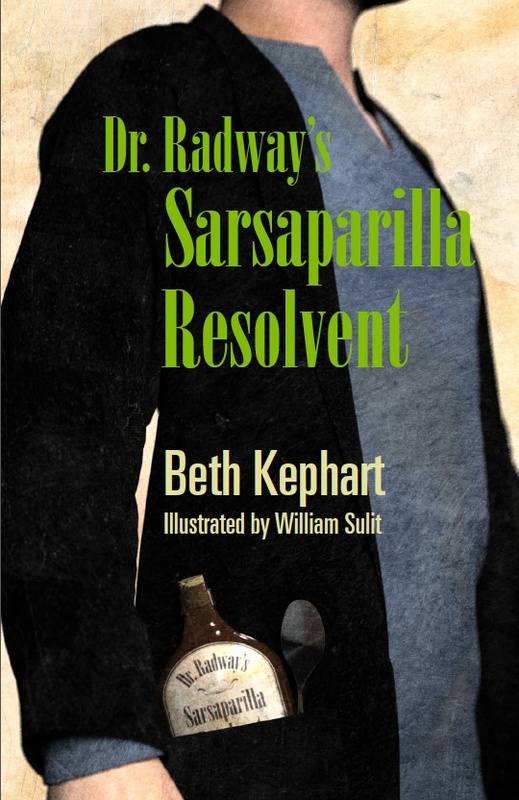 River House: Poems by Sally Keith pays homage to the past and recognizes that life continues on past the traumatic moments of our lives. It doesn’t mean that those lives did not matter, it just means that how they mattered is not as visually present as it used to be. 1. 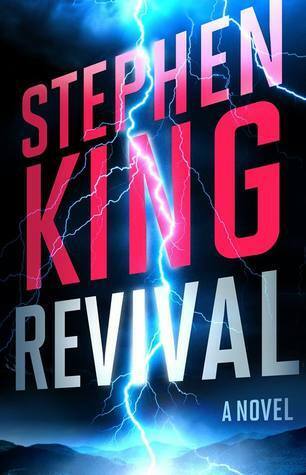 Revival by Stephen King for Christmas from my parents. In a small New England town, over half a century ago, a shadow falls over a small boy playing with his toy soldiers. Jamie Morton looks up to see a striking man, the new minister. Charles Jacobs, along with his beautiful wife, will transform the local church. 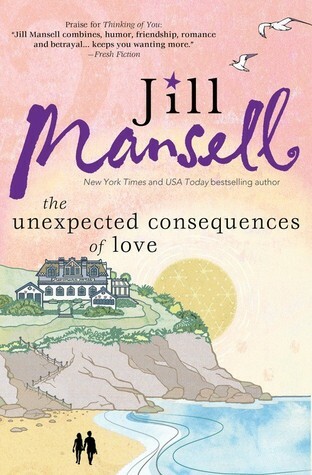 The men and boys are all a bit in love with Mrs. Jacobs; the women and girls feel the same about Reverend Jacobs — including Jamie’s mother and beloved sister, Claire. 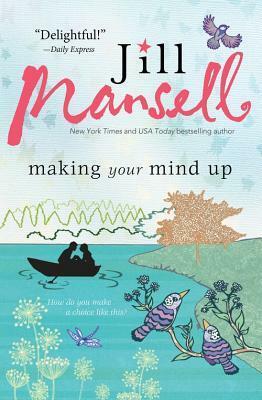 With Jamie, the Reverend shares a deeper bond based on a secret obsession. 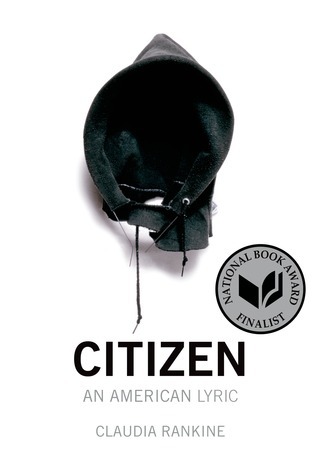 When tragedy strikes the Jacobs family, this charismatic preacher curses God, mocks all religious belief, and is banished from the shocked town. 2. 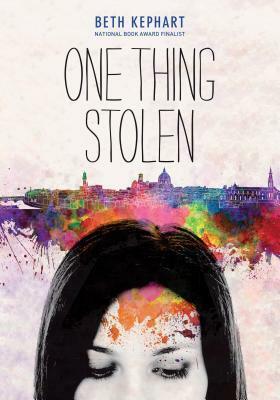 One Thing Stolen by Beth Kephart, a happy surprise! 3. Wet by Toni Stern from Saichek Publicity for review. Toni Stern enjoyed a highly productive collaboration with the singer-songwriter Carole King. Stern wrote the lyrics for several of King’s songs, most notably “It’s Too Late” for the album Tapestry. 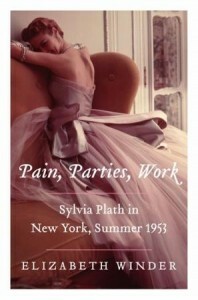 Now, through the expansive medium of poetry, she continues her spirited exploration of contemporary life. 4. 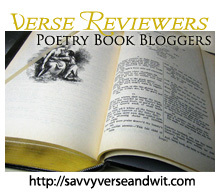 Paradise Drive by Rebecca Foust from the author for review. 5. 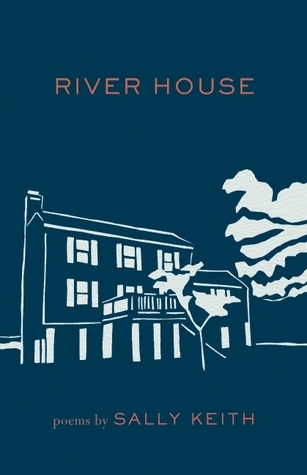 River House by Sally Keith from Milkweed Editions for review. 6. The Red List by Stephen Cushman from Louisiana State University Press for review. 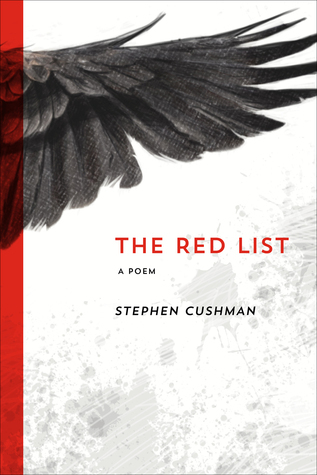 The “red list” of Stephen Cushman’s new volume of poetry is the endangered species register, and the book begins and ends with the bald eagle, a bird that bounded back from the verge of extinction. The volume marks the inevitability of such changes, from danger to safety, from certainty to uncertainty, from joy to sadness and back again. 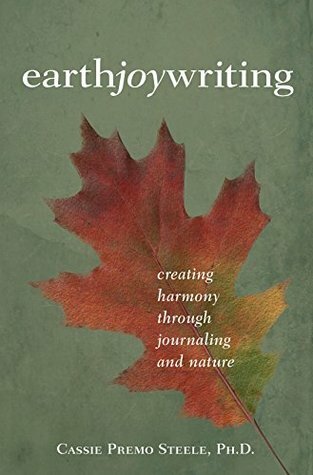 In a single poem that advances through wordplay and association, Cushman meditates on subjects as vast as the earth’s fragile ecosystem and as small as the poet’s own deflated fantasy of self-importance: “There aren’t any jobs for more Jeremiahs.” Simultaneously teasing the present and eulogizing what has been lost, Cushman speaks like a Shakespearean jester, freely and foolishly, but with penetrating insight. 7. 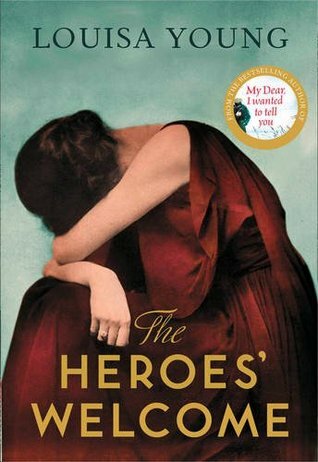 The Heroes’ Welcome by Louisa Young from Harper for review. 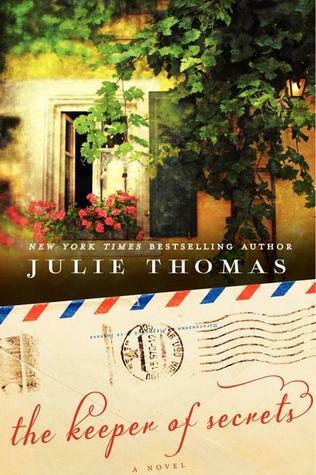 The Heroes’ Welcome is the incandescent sequel to the bestselling R&J pick My Dear, I Wanted to Tell You. Its evocation of a time deeply wounded by the pain of WW1 will capture and beguile readers fresh to Louisa Young’s wonderful writing, and those previously enthralled by the stories of Nadine and Riley, Rose, Peter and Julia. 8. 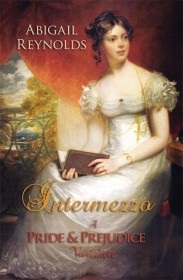 Intermezzo: A Pride & Prejudice Variation by Abigail Reynolds from the author. “Intermezzo” is a short story and is available in an expanded version along with 4 other short stories in A Pemberley Medley by Abigail Reynolds. 9. 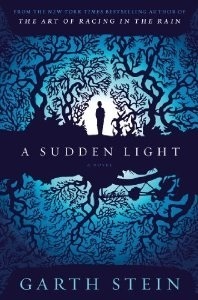 A Sudden Light by Garth Stein from Anna and her family.